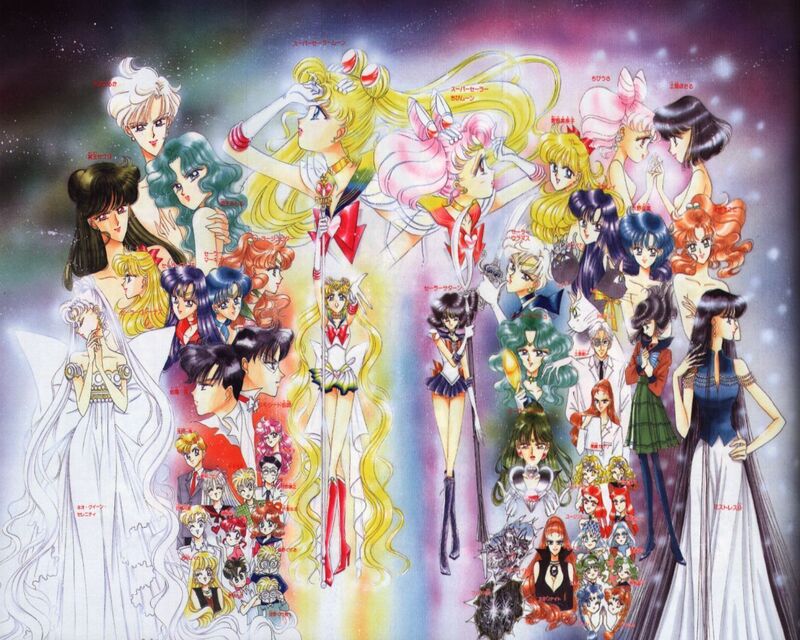 Sailor Moon Artbook. . HD Wallpaper and background images in the 세일러 문 club tagged: sailor moon anime sailormoon photo naoko takechi. This 세일러 문 photo might contain 스테인드 글라스 창.
no way there is a sailor moon artbook?!!! !